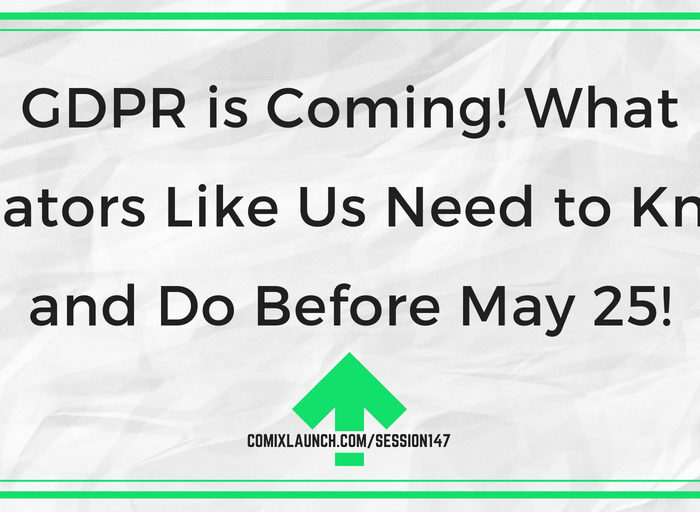 ComixLaunch | 147 – GDPR is Coming! 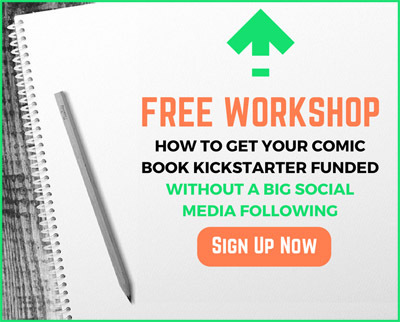 What Creators Like Us Need to Know and Do Before May 25! 147 – GDPR is Coming! 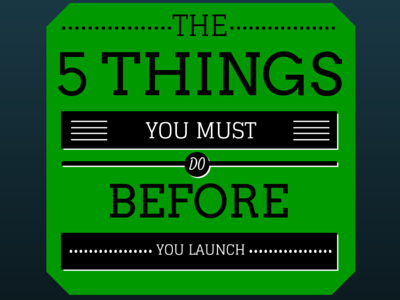 What Creators Like Us Need to Know and Do Before May 25! What is the new GDPR regulation all about and why we as writers, artists, publishers and crowdfunders need to care? Specific Actions creators like us need to take NOW and in the future to get GDPR compliant and avoid penalties. 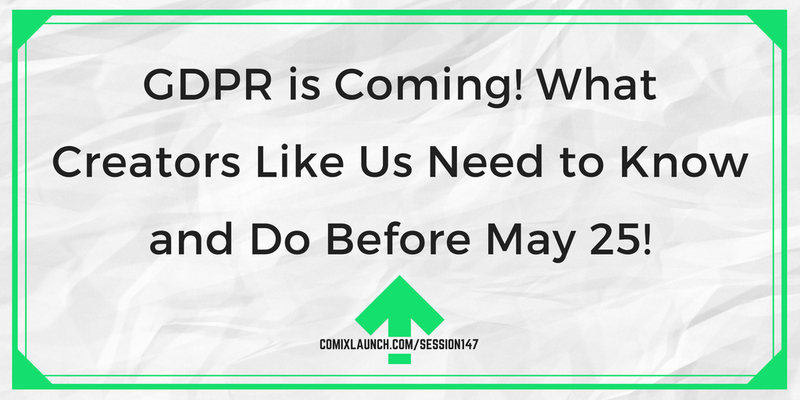 Plus: An free invitation to make this whole GDPR thing a whole lot easier and more manageable for you with my help! Go to ComixLaunch.com/springcleaning and register for the FREE 5 day challenge. Finally clean up your existing fan list (or start a new one) and get GDPR-compliant in time for the May 25th deadline in a stress-free, easy-to-follow, free 5 day challenge, so that you can improve your email open rate and engage your fans in compliance with the new law. – Made the necessary changes to your audience building platform so that you’re in compliance with the new law and can confidently continue to grow your audience without the stress of hefty GDPR fines. – Made sure that your current audience building tech solutions are the best ones for you current situation. – Cleaned your email list of cold subscribers to increase your open rates and improve your standing with your email service provider. – Added even more value to your fan base to continue your growth towards 1000+ true fans. 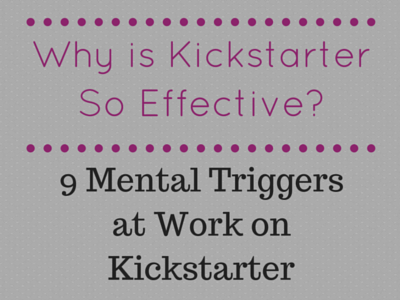 – Networked with creators on a similar journey as you and been supported along the way!